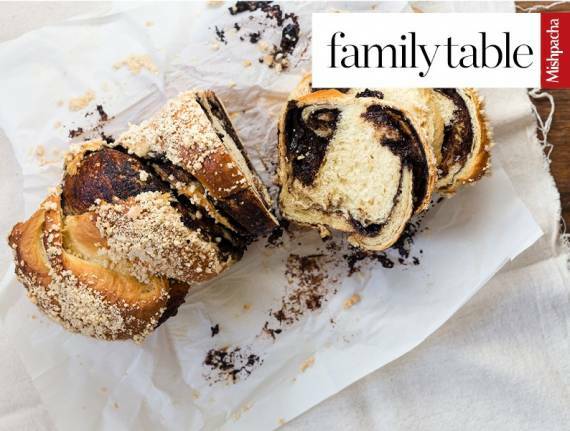 Delicious, melt in your mouth Babka! This babka came out amazing!! Melts in your mouth and is so addictive! I made 6 small loaves instead of 3 big and they came out perfect.